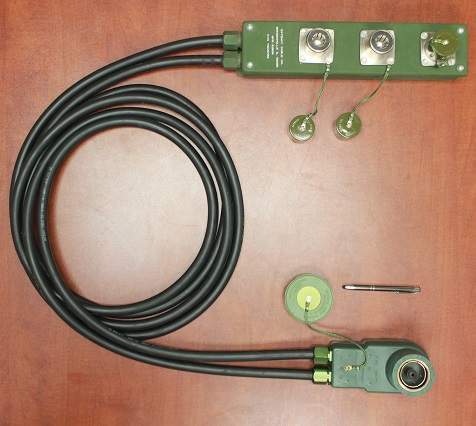 Gateway Cable Company is a specialist provider of military power solutions, including Nato inter-vehicle connectors, receptacles and adaptors, military hardware and military receptacle assemblies. All of the company’s solutions are resistant to corrosion, petroleum products exposure and ozone exposure, while a number of other products are waterproof and resistant to fungus exposure. Gateway Cable’s Nato inter-vehicle connectors meet or exceed all MIL-PRF-62122(E) requirements and conform to Nato STANAG 4074. The company uses a verified rubber mould for all Nato inter-vehicle connectors to protect the metal insert. The rubber moulds are waterproof and resistant to ozone exposure and fungus exposure. All inserts have a 24-28 VDC capacity. 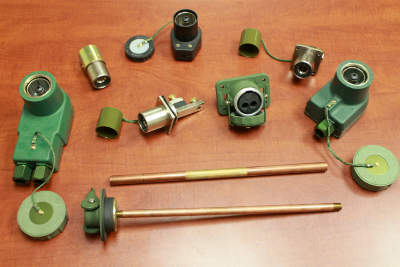 The company’s connectors, receptacles and adaptors are made in accordance with the standards set by MIL-PRF-62122(E) and approved by the US Army Tank Automotive Command. Under this list, all of Gateway Cable’s products have a 24-28 VDC capacity. 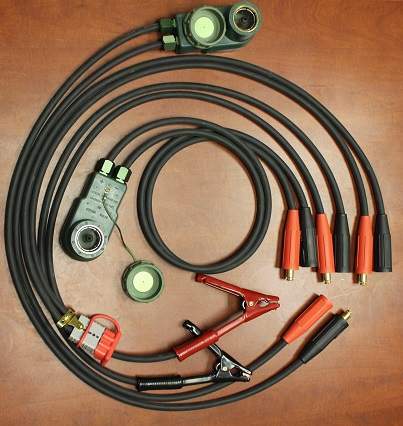 Gateway Cable offers military hardware with its kits, as well as additional hardware needed with orders upon requests. The company’s military receptacle assemblies qualified to meet the requirements set out in MIL-PRF-62122(E) and NATO STANAG 4074. Gateway Cable offers cables that can be cut and fitted to required lengths. 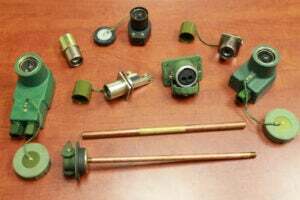 The company’s kits come with a plug suitable for the specification of Nato inter-vehicle connectors. Starter kits are also available with battery clips or industrial plugs on the opposite end. These products are popular with military and commercial customers. Since opening its doors in 1979, Gateway Cable Company has moved from Bensenville, Illinois to Lisle. The company is west of Chicago’s O’Hare International airport and surrounded by dependable freight and shipping companies to ensure delivery is on time. Gateway Cable’s manufacturing facility is ISO 9001:2015 certified and all available products can be used for military or commercial use.